Responsible for Ocuco’s Development team, David oversees the selection of research and development projects. David also assesses new technologies, providing technical assessments to the company and maintains principle control over the design and processes of all projects under development. David has been at the forefront of all current incarnations of Ocuco software since joining the company in 1997, when Ocuco merged with Clinical Software. 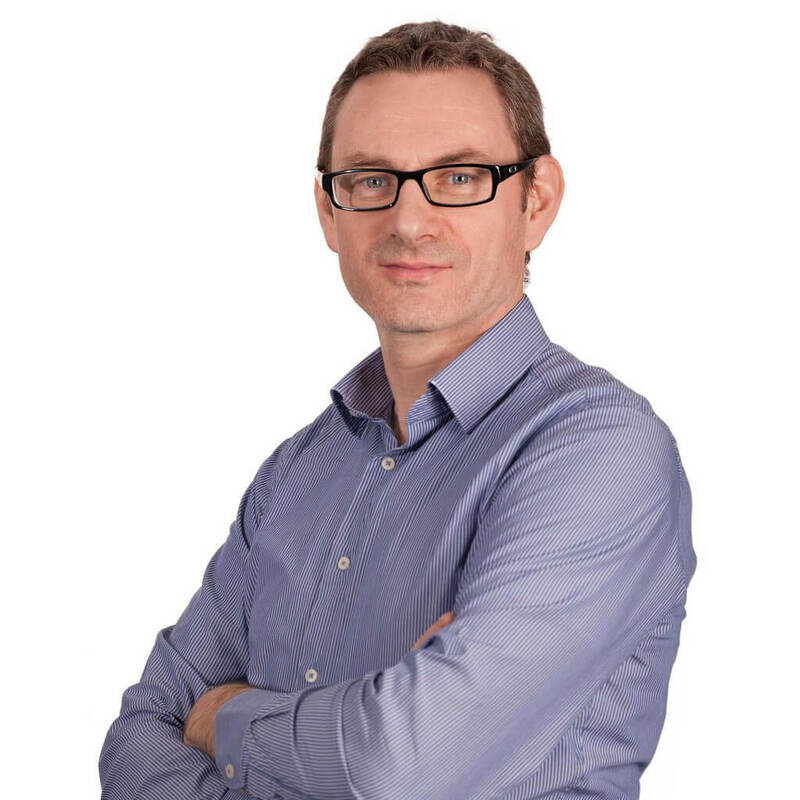 David graduated from the Dublin institute of technology in 1990 and trained in SSADM for software analysis, using this for designing and architecting solutions for government departments and large financial institutions. David has been a relational database consultant / administrator on Oracle, SQL Server, MS Access, Informix and Siemens Nixdorf’s own propriety systems.